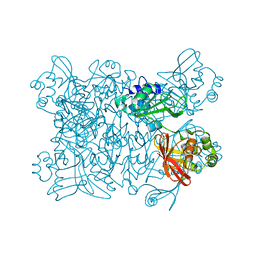 Authors: Nahoum, V., Egloff, M.P., Payan, F.
Cite: A plant-seed inhibitor of two classes of alpha-amylases: X-ray analysis of Tenebrio molitor larvae alpha-amylase in complex with the bean Phaseolus vulgaris inhibitor. 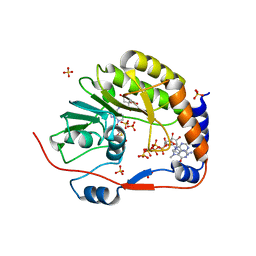 Authors: Yap, T.L., Xu, T., Chen, Y.L., Malet, H., Egloff, M.P., Canard, B., Vasudevan, S.G., Lescar, J. 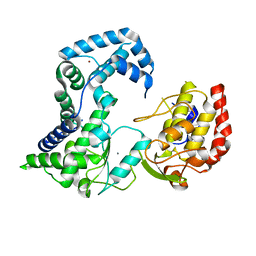 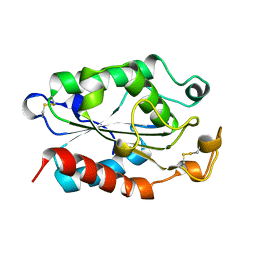 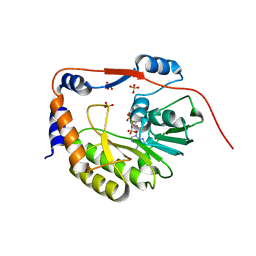 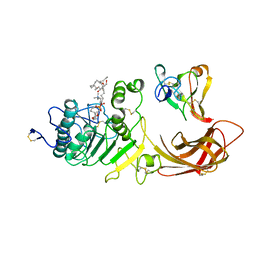 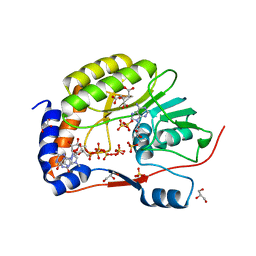 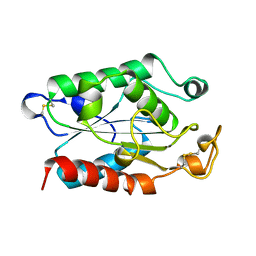 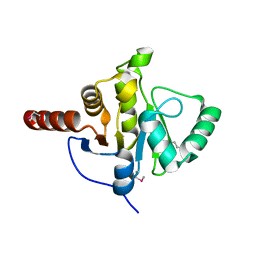 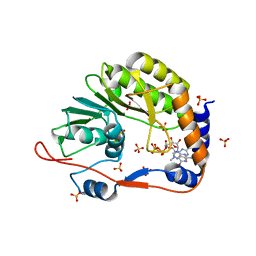 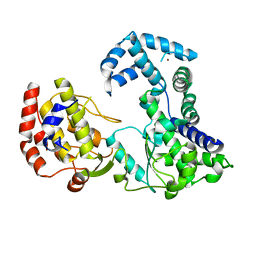 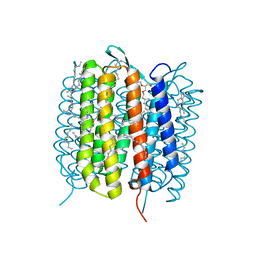 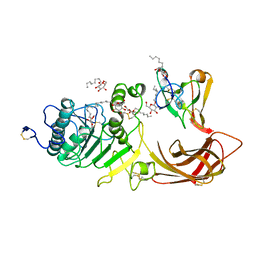 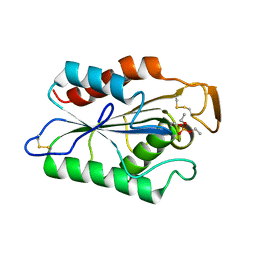 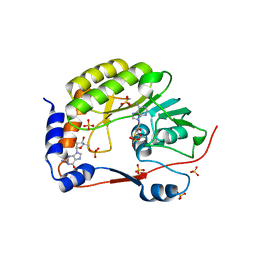 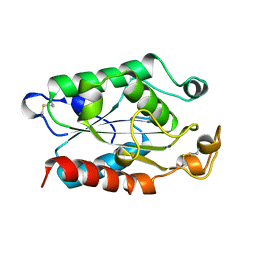 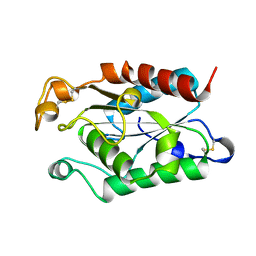 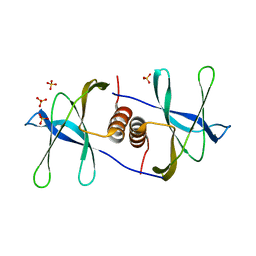 Cite: Crystal Structure of the Dengue Virus RNA- Dependent RNA Polymerase Catalytic Domain at 1.85 Angstrom Resolution. 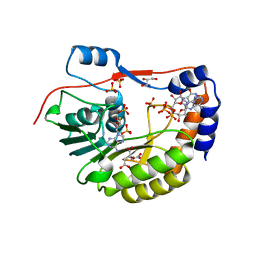 Authors: Egloff, M.-P., Van Tilbeurgh, H., Cambillau, C.
Cite: The 2.46 A resolution structure of the pancreatic lipase-colipase complex inhibited by a C11 alkyl phosphonate. 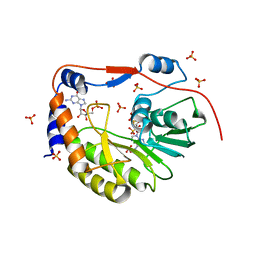 Authors: Van Tilbeurgh, H., Egloff, M.-P., Cambillau, C.
Cite: Interfacial activation of the lipase-procolipase complex by mixed micelles revealed by X-ray crystallography. 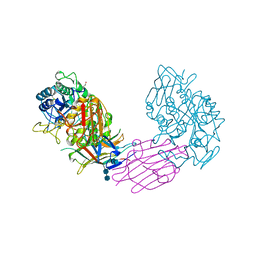 Authors: Roussel, A., Canaan, S., Verger, R., Cambillau, C.
Cite: Crystal structure of human gastric lipase and model of lysosomal acid lipase, two lipolytic enzymes of medical interest. 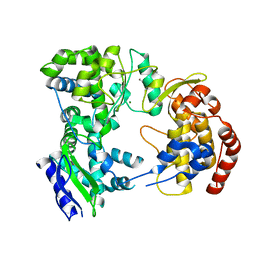 Authors: Martinez, C., Cambillau, C.
Cite: Cutinase, a lipolytic enzyme with a preformed oxyanion hole. 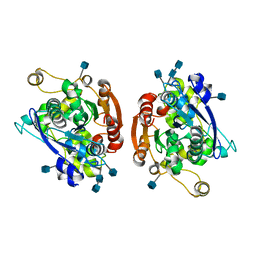 Authors: Longhi, S., Czjzek, M., Lamzin, V., Nicolas, A., Cambillau, C.
Cite: Atomic resolution (1.0 A) crystal structure of Fusarium solani cutinase: stereochemical analysis. 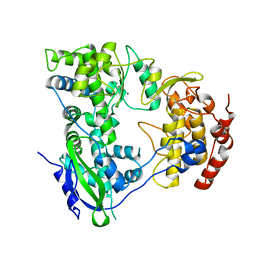 Authors: Longhi, S., Cambillau, C.
Cite: Dynamics of Fusarium solani cutinase investigated through structural comparison among different crystal forms of its variants.